Creating an online presense is a cost-effective marketing strategy for any business, as there are few mediums that can boast the kind of target market and reach a website can provide. When it comes to web & database design, we specialise in building visually appealing websites with the experience of the user in mind. 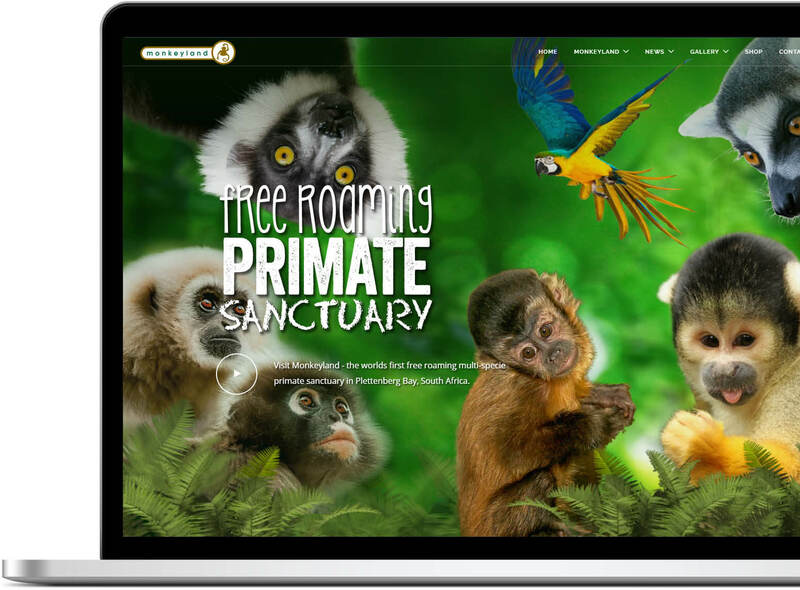 Our template-based options are affordable and gives you a endless functionality in a beautifully designed, professional website. Your website design will be mobile friendly and fully responsive for all devices such as tablets and mobile devices. Considering that most people browse the internet with mobile devices these days, you will need a website design that looks good on any screen size. Databases are pervasive in the world of web development, they are utilised for everything from the simplest blogs to complex user-oriented websites. Careful planning and attention to security are essential in it’s construction, no matter how simple or complex the website and corresponding database may be. Database design involves classifying data and identifying interrelationships according to a database model, which produces accurate and up-to-date information. HandMade connections specialise in constructing custom databases that both meet your data processing and reporting needs, and can adapt to a changeable business environment. Costs are dependent on the nature of the design and database structure, please contact us for a quotation. Prices are subject to quotation plus client requirement specification.